Marseille are reportedly keeping a close eye on many left-backs across the Europe. 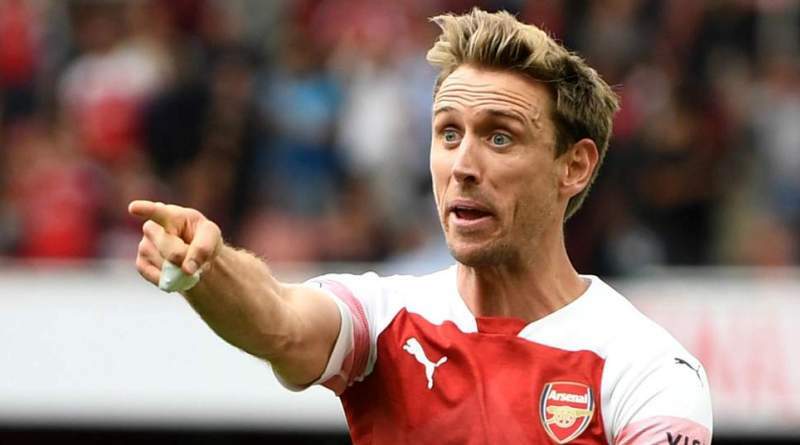 According to the football transfer rumours in British media, Marseille will look to sign Arsenal left-back Nacho Monreal. The Spain international was signed by Arsenal in January 2013 from Málaga for a fee of 10 million euros. The 32-year-old has a contract until 2019 with the club. Monreal made 223 appearances across all competitions for Arsenal, scoring 10 goals and supplying 16 assists in return. As a member of Spain national football team, Monreal won 22 caps and he scored one goal. Given that his contract is expiring in the summer and he has not yet signed an extension, the rumors have only heated up in recent weeks. The Marseille manager is in the market for a new left-back. The Spain international is thought to perfectly fit the profile of defensive player Rudi Garcia wants to target in the winter transfer window. Arsenal are not in a position where they need to sell and would like to keep hold of the left-back, but right offer may force the club to consider a deal. Undoubtedly Monreal would be a fantastic recruit for Marseille. Marseille fans would certainly love to see him arrive at the club this winter.